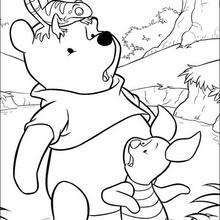 Winnie the Pooh loves to be with his friends Lumpy and Roo. 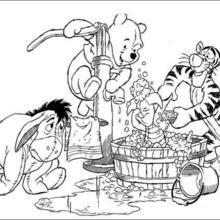 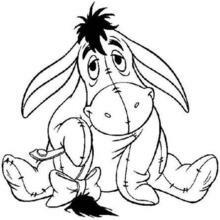 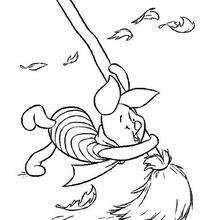 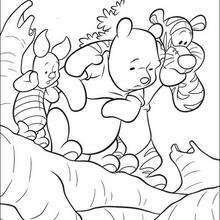 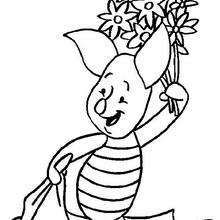 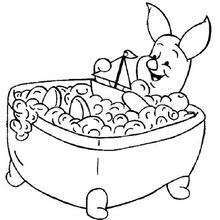 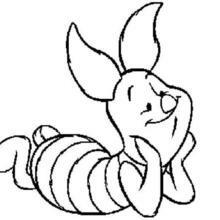 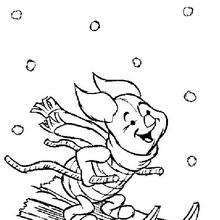 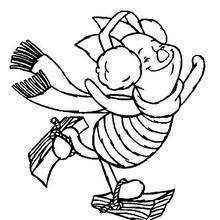 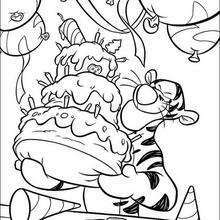 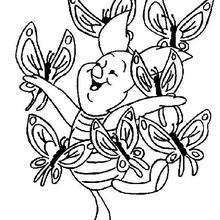 You can color this Winnie the Pooh coloring sheet online with the interactive coloring machine or print to color at home. 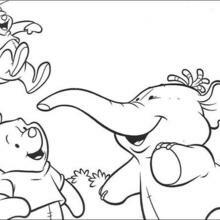 You will discover a kingdom of other Disney characters and activities to enjoy from Hellokids.